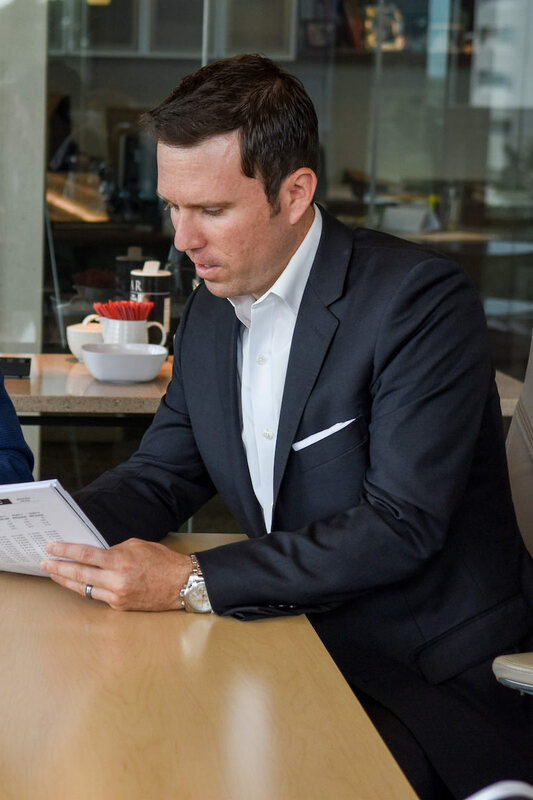 Since launching his career, Josh Curtis has dedicated himself to facilitating strategic initiatives for private companies with revenues from a few million to over $1 Billion across all industries in the U.S. Prior to leading Footprint Capital, Josh served as Vice President of Insource Spend Management Group. He directed the company’s strategic growth plan, including acquisitions, industry partnerships, and alliances. 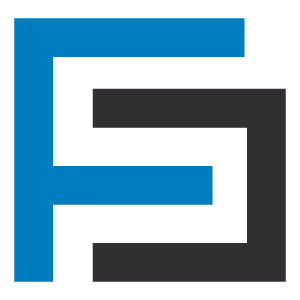 He led Insource through two synergistic acquisitions and ultimately, through the sale of Insource to AFS Logistics, Inc. Preceding his work with Insource, Josh held tenures with GBQ and Fifth Third Bank in Columbus, Ohio. He served as a Director at GBQ Capital, a boutique investment bank owned by GBQ Partners. He was an essential contributor to the formation, development, and success of GBQ’s merger and acquisition practice. 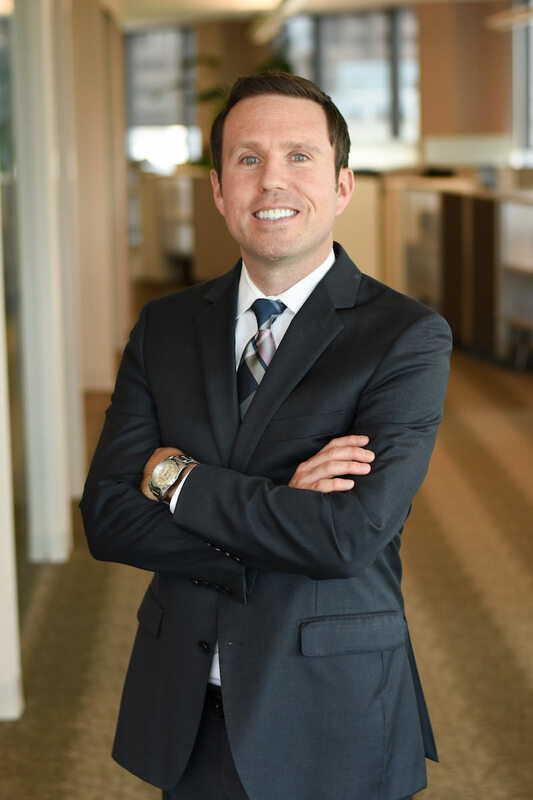 Josh started his career with Fifth Third Bank, where he held positions in Commercial Lending. As a Relationship Manager, Josh served companies with sales in the $5 Million to $500 Million range throughout Central Ohio.